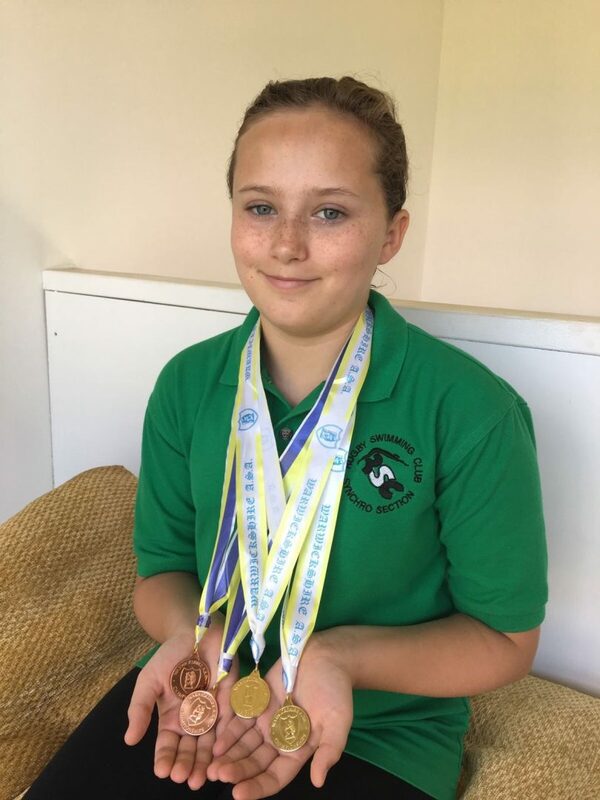 Last weekend Q7 pupil, Abbey Jelf-Barrow, won 2 golds and 2 bronzes in the Warwickshire and Staffordshire regional competitions for Synchronised Swimming. She was awarded gold for her individual duet, gold for her team performance and bronze for another duet and team. Abbey is competing again this Sunday at Reading Beacon Games. Congratulations, Abbey, and good luck for this weekend!